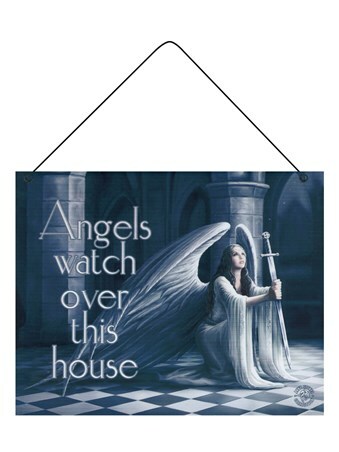 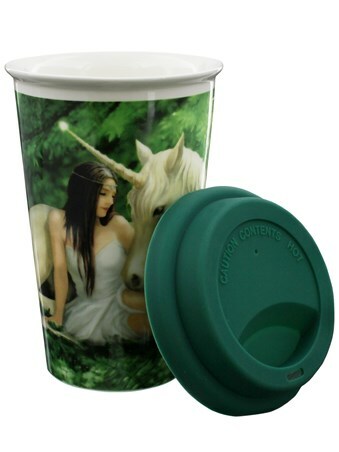 If you're attracted to the purity and innocence of these enchanting, mythical beings, then this striking image from fantasy artist, Anne Stokes, is a must have! 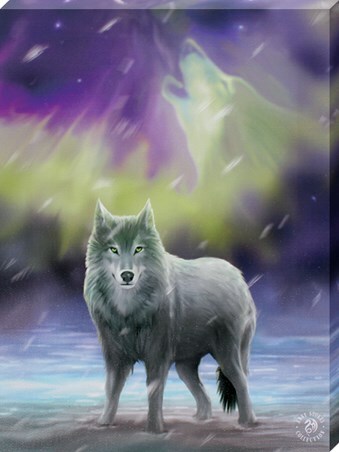 Having had a mammoth career as a designer for band merchandise and jewellery, Anne decided to pursue her true passion and become the celebrated fantasy illustrator she is today. 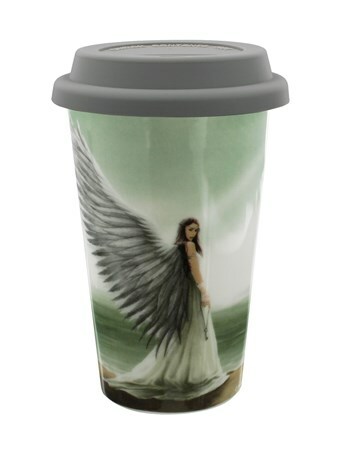 Drawing inspiration from the magical beauty of the woodland fairy folk and the darker underworld of vampires and demons, this diverse creator is forever expanding her range of masterful works. 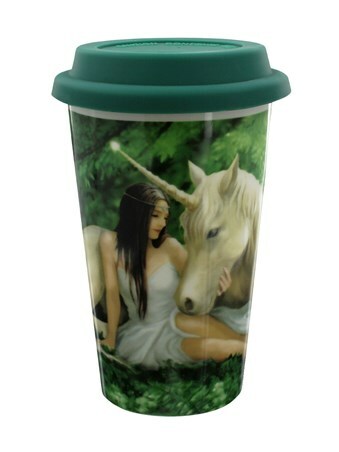 Add this beautiful travel mug to your wish list, with this fairy and unicorn duo proving that dreams can come true! 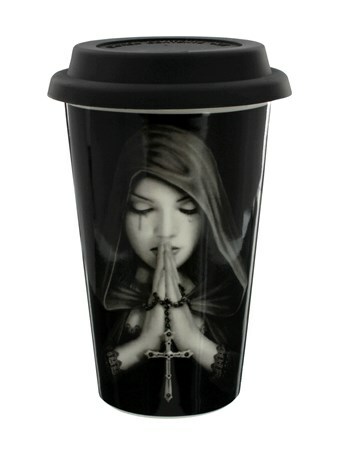 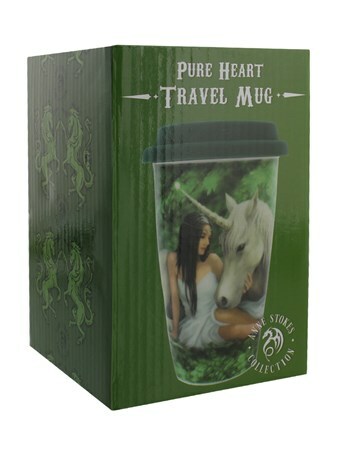 High quality, framed Pure Heart, Anne Stokes travel mug with a bespoke frame by our custom framing service.